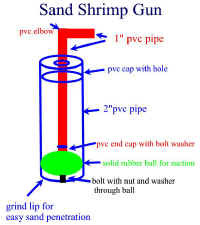 Here is a quick and easy way to get your sand shrimp for the next trip. 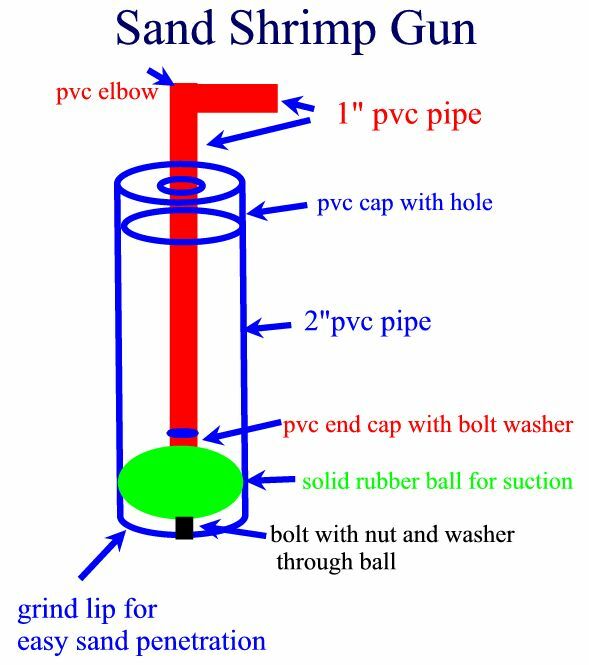 Just place the tube over the hole of a sand shrimp and pull. 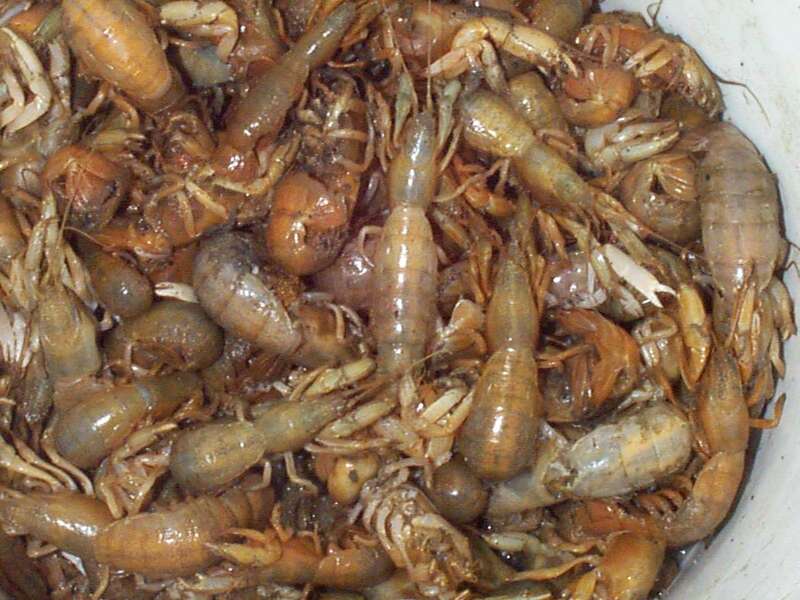 The shrimp will be sucked up and out of the hole. Special thanks to Rich Potter for my first gun. Length of pvc tube can vary, but mid thigh high is a comfortable length. 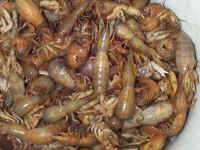 The rubber balls can normally be found in the toy sections of dime stores. Look for the white rubber baseballs or something similar in the dog toys.